Electric was a surprise 2014 release of a "lost jewel" that only a handful of people were privileged to hear and own in 2007. Performed only once in public with co-performer Nathi Louw, the song was written on request for a famous South African clothing retail chain as part of their customer service programme. According to the team behind the song, it was created specially by artists Thabang Makoe and Kgotso Shomang for Egmond's debut album based on the song Dis Elektries. Egmond asked for a remix version of the dance tune, and received an amazing house track to work on. He had just finished recording it mid 2007 when he was approached to record a song. He quickly recorded a demo for the decision makers who instantly loved the song. Originally called Electrical, it was requested to shorten it and the song was approved and Egmond went to the studio with artist Nathi Louw in July of that year. Additional guitar was added by Sandy Robbie and the song was done. It featured a talking intro and additional lyrics that was omitted when released in 2014. A limited number of 100 copies were released on CD as part of the launch of the song. After the performance and release of the single, it was put back in the drawer until 2013. 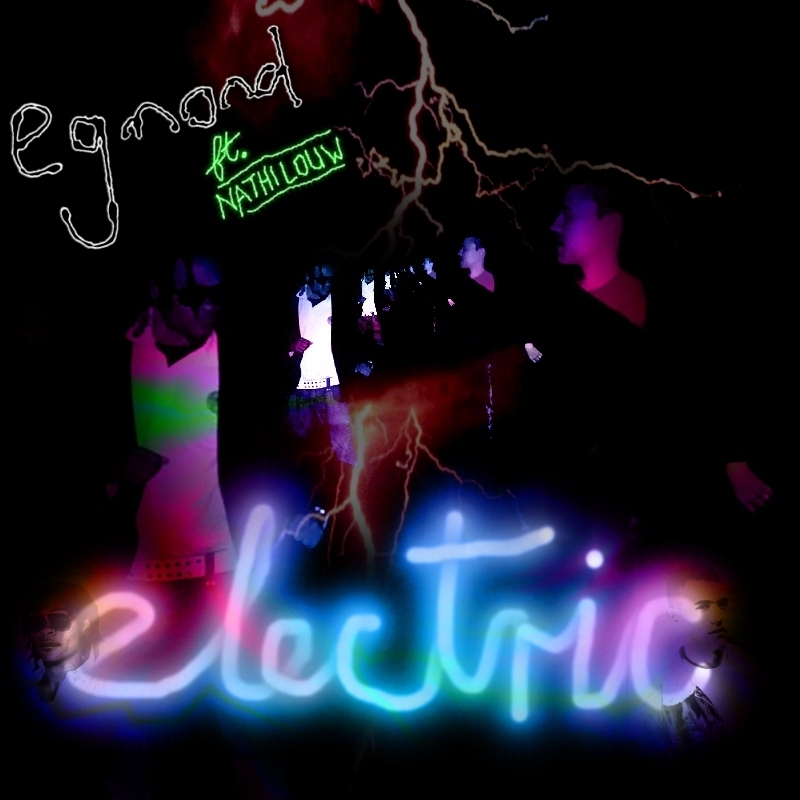 Following the success of the digital release of Egmond's debut single This Morning in 2013, 10 years after its original physical release, Egmond approached Electric again. "The song was still as strong as ever, and fortunately, the way it was structured, it was possible to remove the references included for the retail chain and make it a commercial song the way it was intended." A promotional music video was filmed shortly after Christmas 2013 and released on 10 January 2014, a mere 10 days after the single was released on iTunes. The music video is a shortened version of the track and excludes the second verse. Unfortunately, during the time of recording, Nathi Louw was unable to film portions for the video, however his participation in the song remains in the video.